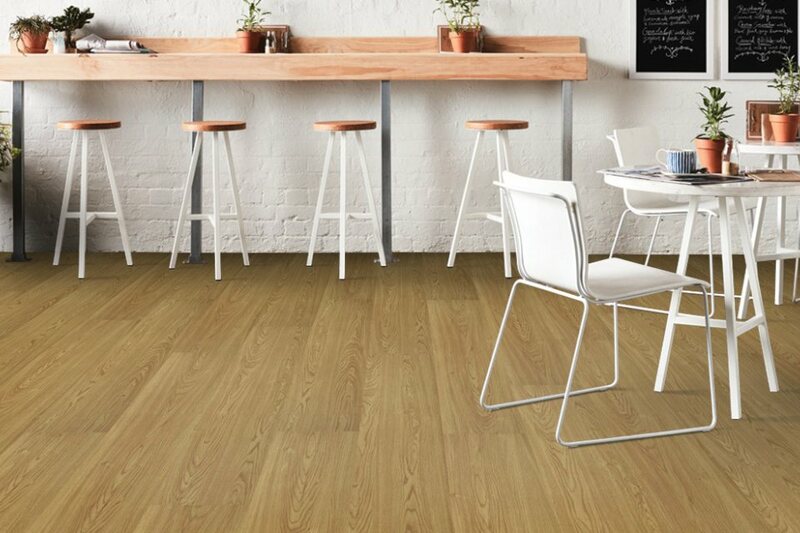 Karndean LooseLay is a range of luxury vinyl ﬂooring featuring the K-Wave friction grip backing that holds the product in place. Perfect for temporary and permanent use, Karndean LooseLay is ideal if you are interested in changing out the ﬂooring frequently or want to reduce sound passing to rooms below. The versatile luxury vinyl plank range Polaris takes the look, feel and design of natural timber floors and adds a few extra touches. It is durable, easy to maintain and water resistant. The exquisite colour range provides endless options for a variety of interiors, with a warm timber finish to complement styles from conservative to eclectic. Only while stocks last. 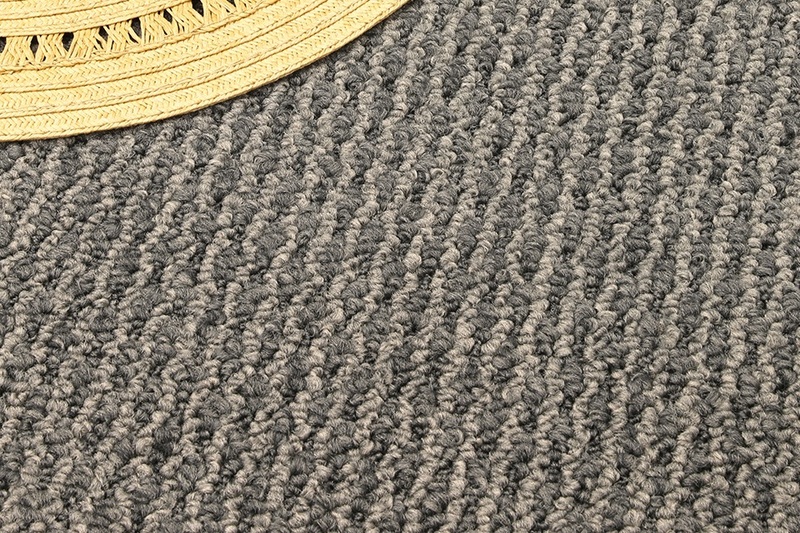 Lattice is a gorgeous loop pile carpet with a tailored appearance that’s quite rustic in nature. 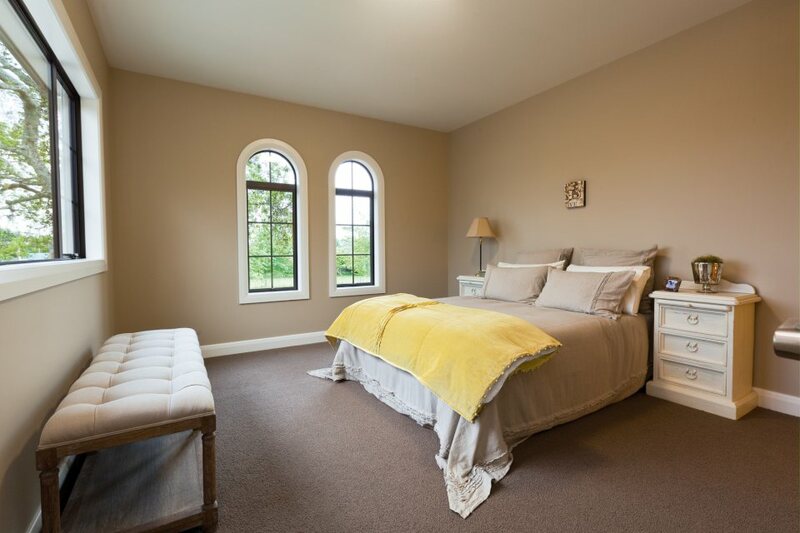 It offers everything you’d want from a residential carpet – being durable, family-friendly and easy care. Made in New Zealand from 100% pure New Zealand wool. Only while stocks lasts. 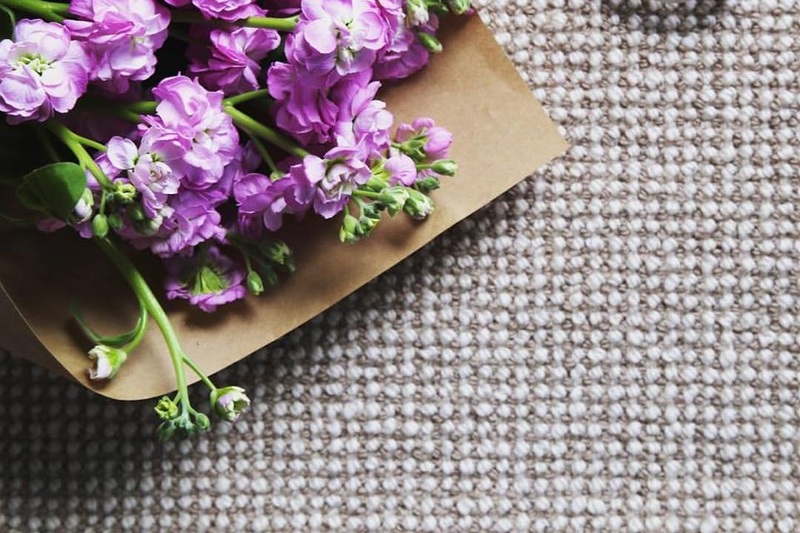 Fraser Cove is a tough stain-resistant polypropylene carpet for active families. It’s an economical flooring solution for the cost conscious buyer and is a great option for rental properties and high traffic areas. 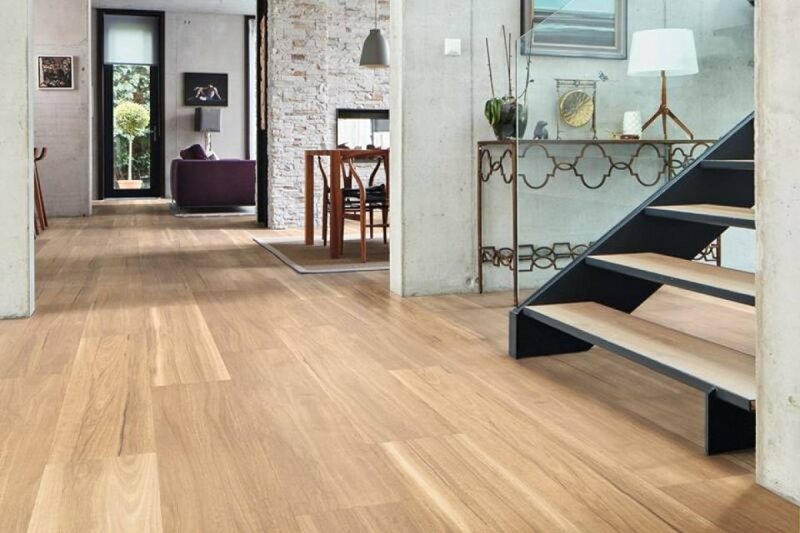 Add a real sense of style to your floor today. While stocks last. Before you get started, talk to us about scheduling a free in-home consultation. We’ll measure your space, talk about the type of carpet you want, discuss your budget and give you a quote as soon as possible. Fill out our online form ask any questions about our products and processes.